ICS (Singapore) provides a wonderful professional working environment in a Christian community located in one of the most livable cities in the world. Our career openings are listed below. 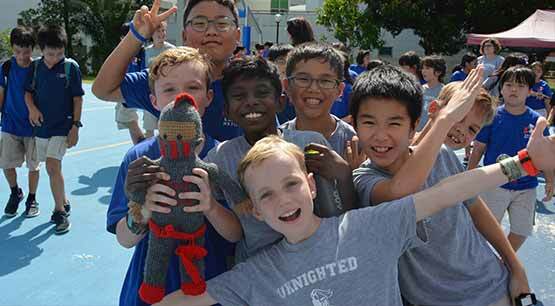 Expat positions are fielded through the Network of International Christian Schools, our US office, at NICS website. Local hires are fielded through jobs@ics.edu.sg. If you see an opening of interest to you that fits your background and qualifications, we would love to hear from you.